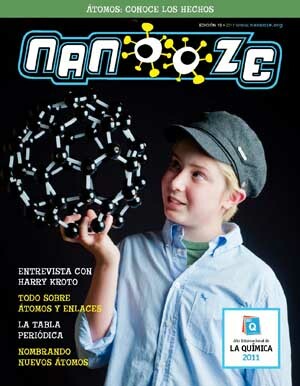 Issue 10: Atoms | Nanooze! 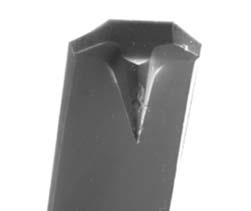 Issue 10—Atoms—is the first of a 4 part series in honor of the International Year of Chemistry. “Everything is made of Atoms” is the first of the Four Commandments.